Glacier - Mountain - Lake: the glacier at the Kitzsteinhorn, providing a world of experiences, adventures and sports, is ⅓ of our triumvirate. 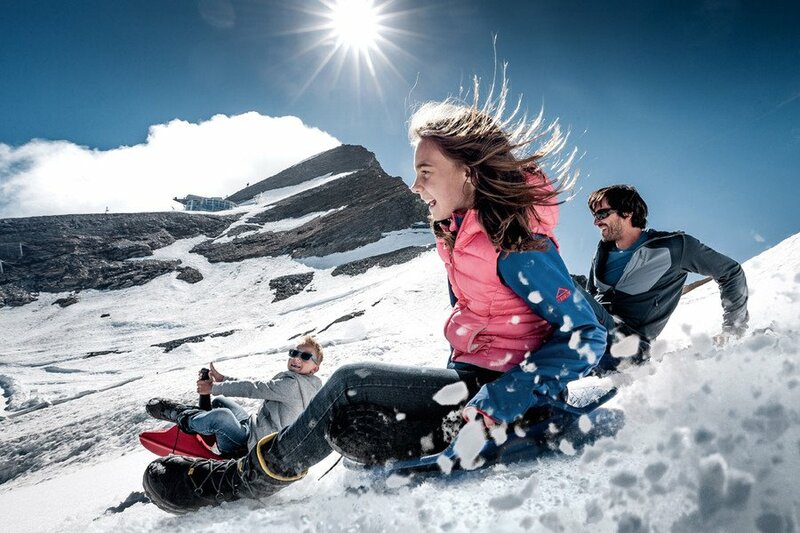 The glacier creates an unbeatable world of adventures for the entire family in summer. Enjoy the view across the Hohe Tauern in the Gipfelwelt 3.000, while a National Park Ranger guides you through 4 climate zones on the Explorer Tour. Please step in! 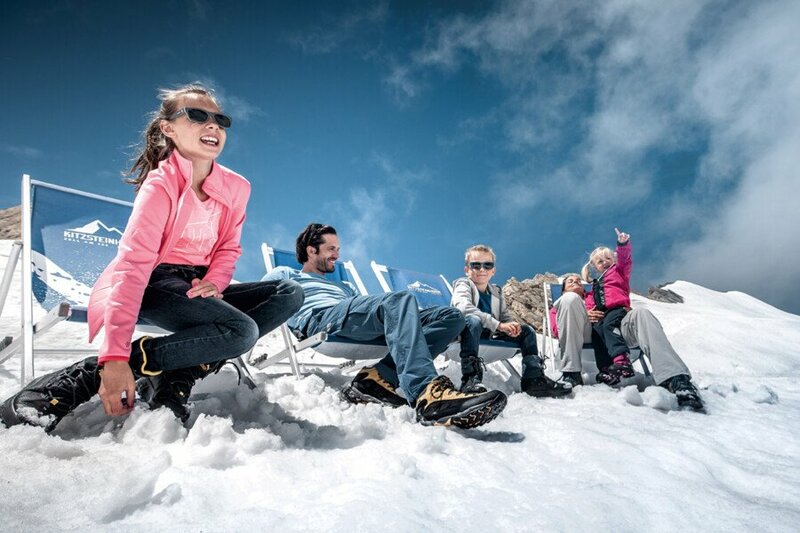 A real adventure world is waiting for you in 3.000 metres above sea level. On the viewing platform "To of Salzburg", you will get a glimpse of the unbelievable views to the surrounding mountain world. You must take pictures because you won't be able to describe it in words. The viewing platform is reached through the inside of the mountain. The National Park Gallery is the heart of the Gipfelwelt 3.000. Here you will find out many interesting facts about the mountain, nature and technology. 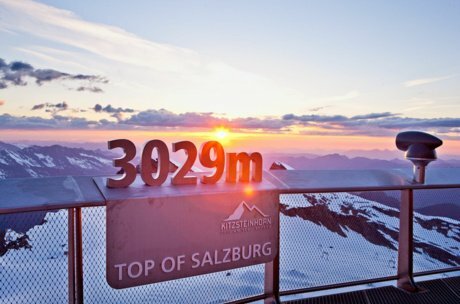 If you want to climb the 3.000 metres yourself, then it's best to use one of the impressive hiking trails across the Kitzsteinhorn Glacier. On guided tours, you will find out many interesting facts in addition. The ICE Arena Kitzsteinhorn is one of the highlights in summer with slides and a snow beach - this is fun for the entire family. 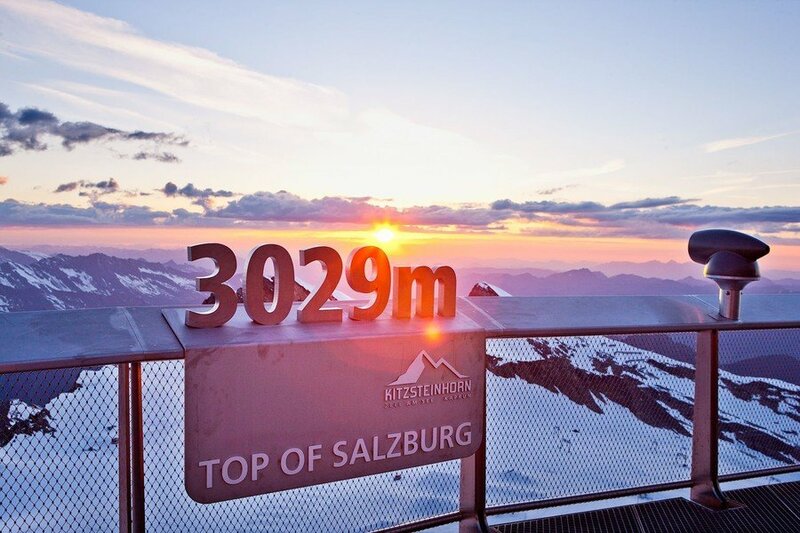 Even when summer rules in the valley, the temperatures at the Kitzsteinhorn Glacier are always fresh. Don't forget warm clothes and suitable equipment! 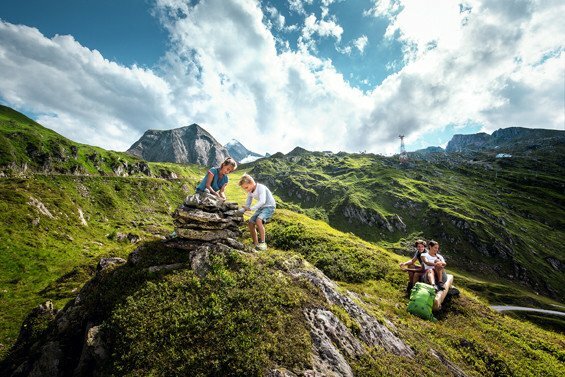 Four climate zones, three mountain railways, one ranger, plenty to experience - that is the Kitzsteinhorn Explorer Tour. A ranger of the national park will take you on this adventure. 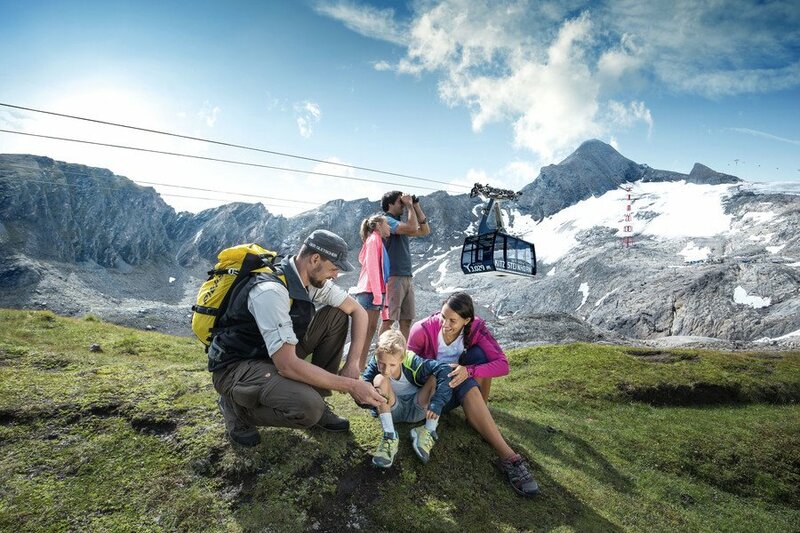 This is how glacier ice is formed, this is the habitat of the majestic golden eagle, this is how fauna and flora survive in the high mountains. . Three mountain railways take you into the high mountains and the eternal ice of the Kitzsteinhorn Glacier. 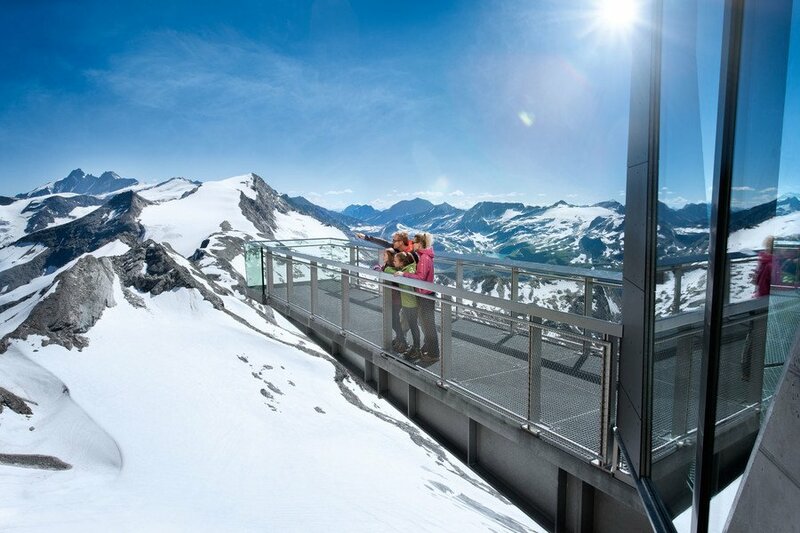 Following an easy hiking tour across the glacier, a visit to the "Top of Salzburg" panorama platform in 3.029 m above sea level is the highlight of the tour. ! 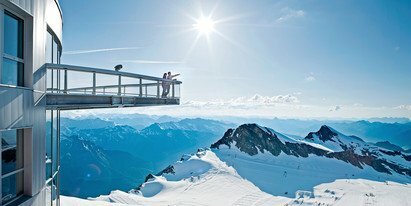 Panoramic plattform "Top of Salzburg"
Do you want to experience a combination of winter and summer holiday? Do you want to carve on the piste in the morning and swim in Lake Zell later in the day? Then book your next summer holiday in the Zell am See-Kaprun region today or contact us directly. We look forward to seeing you!